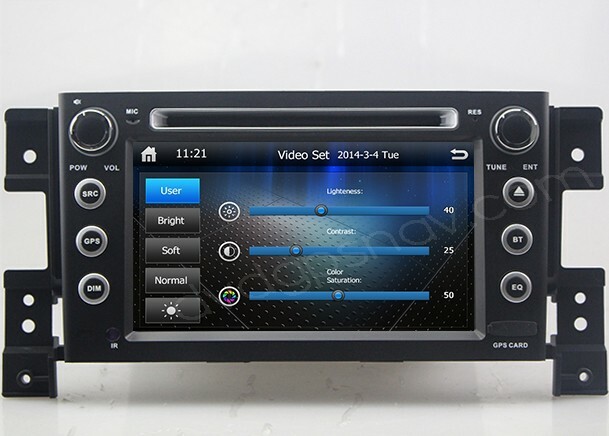 This double din car dvd player is specific for Suzuki grand vitara, with 8 inch digital HD screen, support touch screen, can fit factory Suzuki grand vitara dashboard perfectly without modify anything. You can replace the factory Suzuki grand vitara radio with this new Suzuki grand vitara dvd gps easily, plug and play. 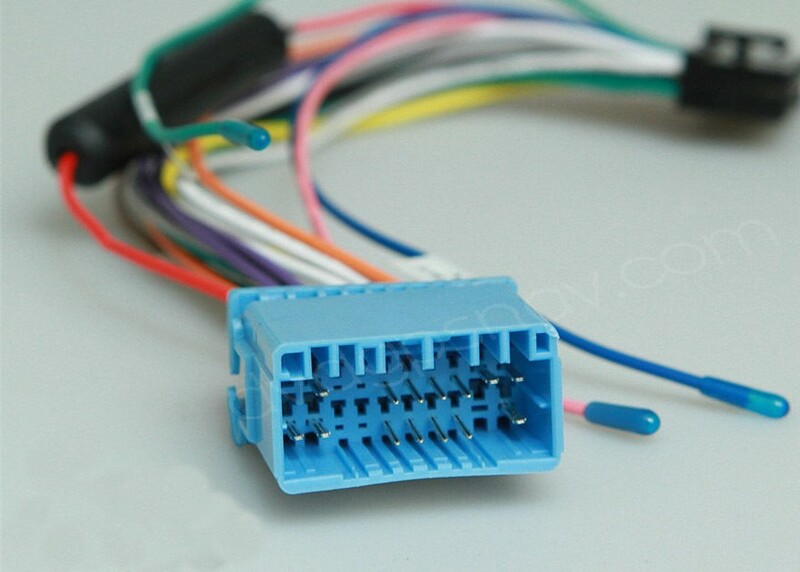 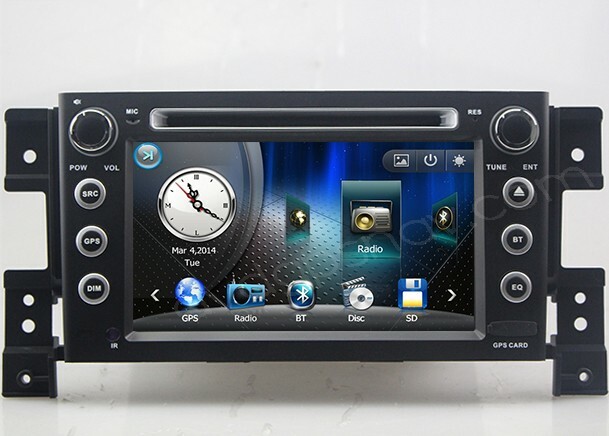 Buy grand vitara navigation head unit now get a 8GB SD card with GPS maps for FREE as a gift! 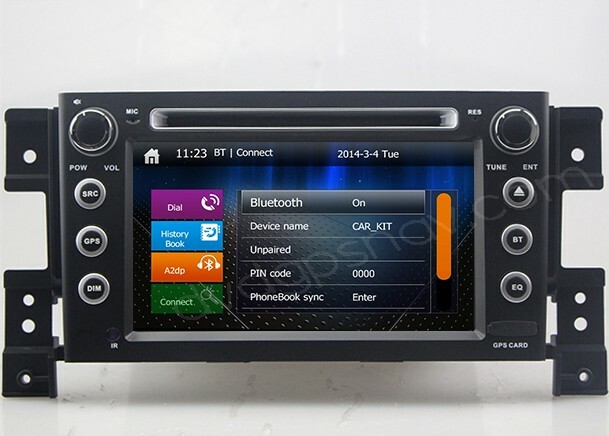 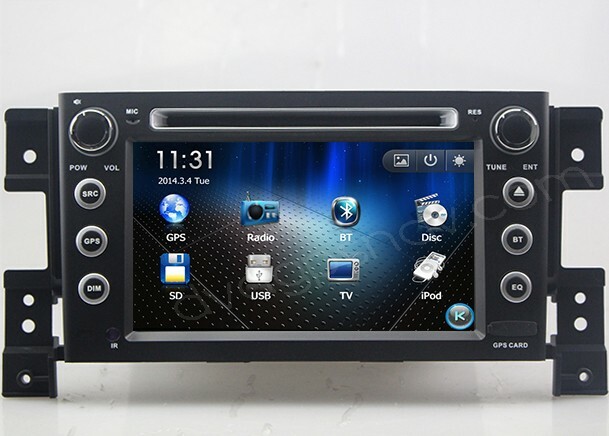 NOTE: This suzuki grand vitara dvd radio gps unit is with Black color for front panel. 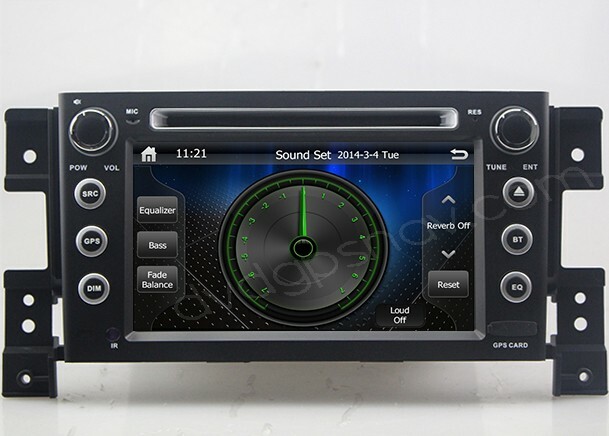 buenas noches, DIOS LES BENDIGA: con todo respeto si se puede mejorar ese precio del radio para Suzuki gran vitara item #CG-3368 me gustaria comprarlo pero no tengo esa cantidad, mas despues tambien tengo que comprar la camara trasera. 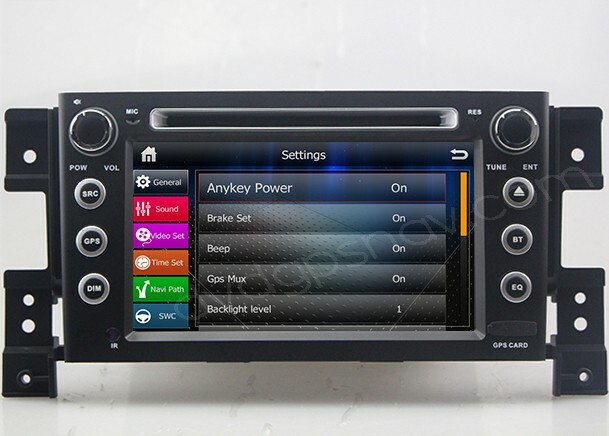 Espero por favor me lo dejen mas barato.